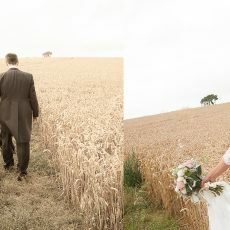 Mention Banbury Wedding Emporium and receive a FREE Engagement Photography Session. With the vast array of photographic knowledge waiting for you to view online, your first thought might be to avoid using a professional for your family images. After all, photography tips are everywhere, cameras are cheap and you can keep checking your display until you get it looking good, correct? At Occasions we see things very differently, after all, you only get one take at a wedding. Contact us today for a chat and find out how we can use our 20 years experience to make the photography of your big day simply perfect.